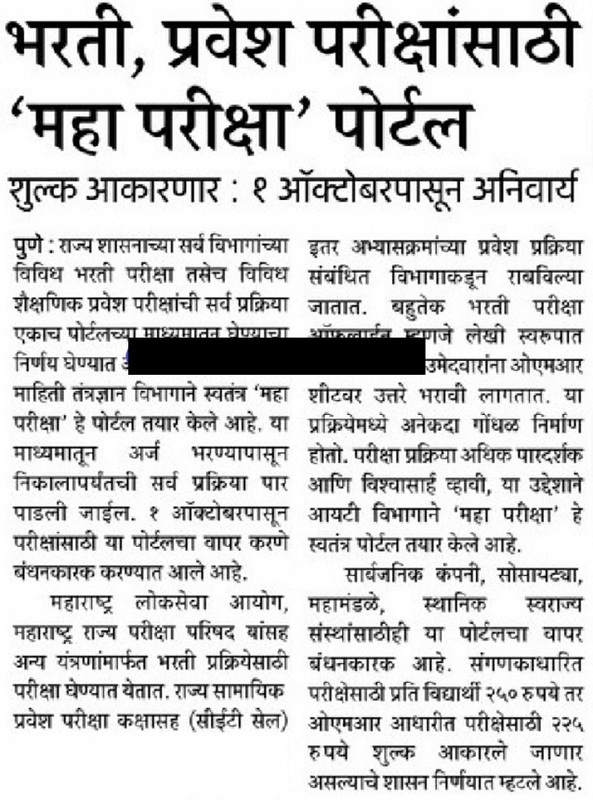 Mahapriksha (महापरीक्षा) another most important project started by Maharashtra Government. This Mahapriskha portal helping to students (or Candidates); who are looking for jobs and Admission process for different examination. From single portal, you get all information regarding the all recruitment. There are many examination of Maharashtra government going on and it's little difficult to find how to process it. This web portal is very easy to get lots of information regarding different examination. 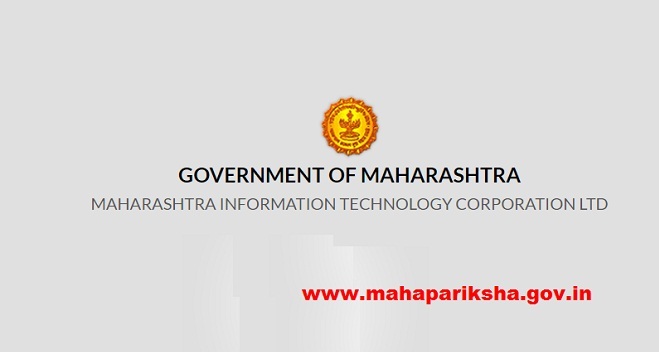 Maharashtra government new portal for Maharashtra Recruitment, admission Process, Examination Preparation, admit Cards and Government Jobs in Maharashtra. Previously for Maharashtra Scholarship website named Mahaeschol but recently it also changed to https://mahadbt.gov.in/DBT/ or MahaDBT. Maharashtra Government told that mahapriksha website will start of 1st October 2017 but website is showing the message of "SITE UNDER CONSTRUCTION" Coming Soon. You must bookmark this page to get latest information regarding the Mahapariksha Portal. After releasing this web portal; We will show you How to use it? What is the process involved in this portal to access it?